Cormack Commercial is a Bristol company, who, for 26 years, has been creating a cleaner and safer working environment for Bristol office workers and providing an exceptional service to the leisure and entertainment industry.With 60 years collective experience in our team, we can help you to keep your business or organisation running superbly, with offices, windows, washrooms, kitchens and work spaces cleaned, serviced and maintained to the highest standards and cupboards stocked at a discounted price. 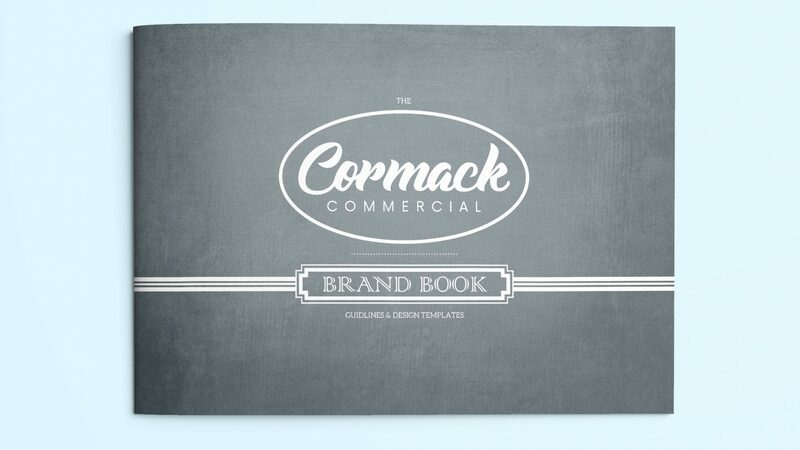 A business support package from Cormack Commercial saves you time, money and effort. Finding a commercial cleaning company with over fifty years of experience is rare, however, communicating this online was something that Cormack Commercial had managed to avoid despite the growth of the business. During our initial discussions with Cormack we became aware that they wanted to make the transition into a legacy business which meant workshopping their journey so far and exploring the long term vision. Once we had set expectations, we presented three creative strategies and hit the spot with a vintage proposition that not only celebrated their fifty years of experience, but made Cormack Commercial unique in the market place. This has lead Cormack Commercial to turn their existing facility into a training centre for people looking for a route into work with whom Cormack Commercial share their experience and excellent practice. 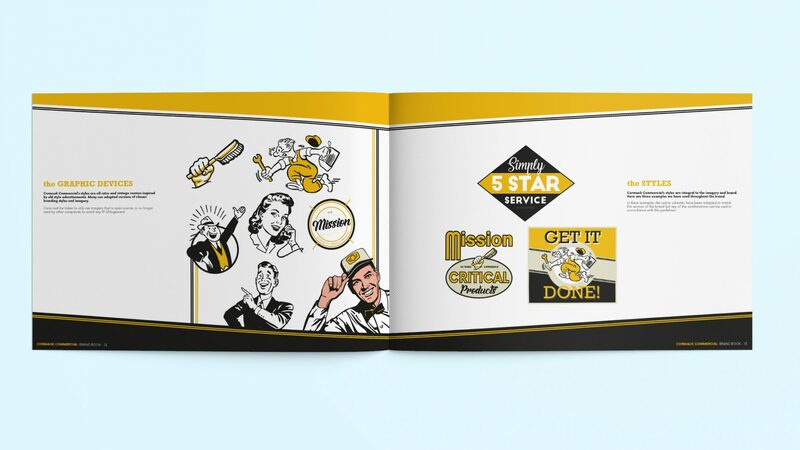 The vintage look found its way onto all their vehicles, training materials, products, advertising and website. 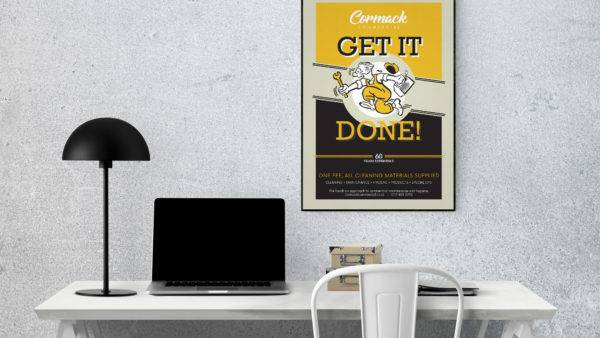 Finding a commercial cleaning company with over fifty years of experience is rare, however, communicating this online was something that Cormack Commercial had managed to avoid despite the growth of the business. During our initial discussions with Cormack we became aware that they wanted to make the transition into a legacy business which meant workshopping their journey so far and exploring the long term vision.